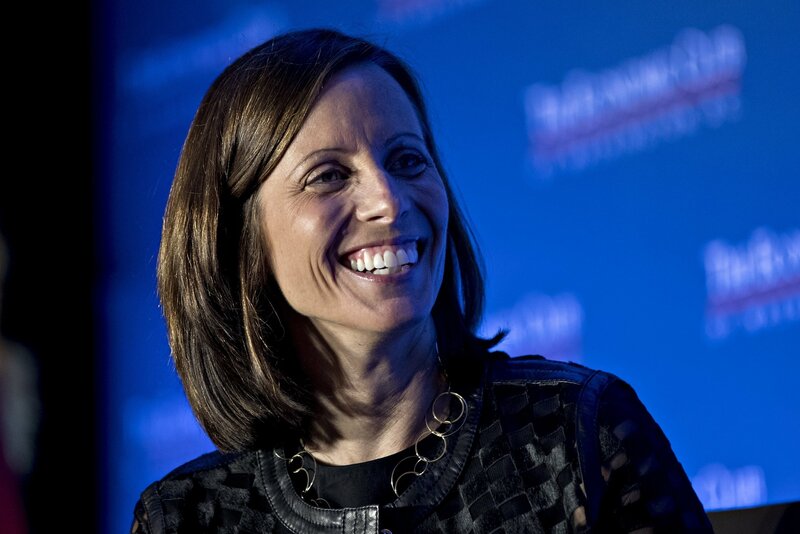 President and CEO of Nasdaq Inc., Adena Friedman, believes that crypto has the possibility to become a "global currency of the future." Adena Friedman, president and CEO of Nasdaq Inc., revealed in a recent LinkedIn post she believes that "digital currencies will have a role in the future." The post, which covered a number of areas including IPOs, market risk, artificial intelligence and space, as well as crypto, came ahead of Friedman's speech at the upcoming World Economic Forum which is being held in Davos. Friedman went on to echo that the Nasdaq is supportive of crypto, highlighting how the second largest stock exchange in the world, was working to "help cryptocurrencies gain investors’ trust by offering our technology for trade matching, clearing, and trade integrity to start-up exchanges". 2) The invention fails to achieve broad adoption and its commercial applications as a medium of exchange are limited (e.g., the Segway). Friedman went onto argue that if crypto is to truly reach the next stage of its life cycle and further develop it's practical utility, sustainable commercial progress and integrate within the already traditional economic fabric, then it would need both governance and regulatory clarity. In order for the crypto market to mature as it should, facing adoption by the masses, Friedman explained how an "ungovernable global currency" needed to be transparent and fair in order to create a sense of trust. "At Nasdaq, we are working to help cryptocurrencies gain investors’ trust by offering our technology for trade matching, clearing, and trade integrity to start-up exchanges. We have also invested in ErisX, an institutional marketplace for cryptocurrency spot and futures." The Nasdaq has also provided it's SMARTS Market Surveillance Technology to the Gemini Exchange, founded by Bitcoin billionaires, the Winklevoss Twins. Before moving onto the next topic of her post, the Nasdaq CEO and president highlighted how 2019 would be "another proving ground for cryptocurrencies" but emphasised how the Nasdaq is optimistic in digital currencies being a role in the future. Friedman signed off on cryptocurrency by adding "the extent of its impact will depend on the evolution of regulation and broader institutional adoption."